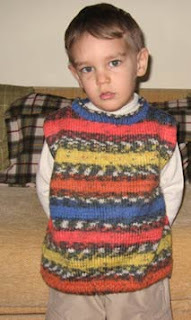 Busy mom's blog for easy and chic knits: Self striping yarn project FINISHED! READY! FO!